Dezo allows you to create professional designs be it for social media, logo design, flyer design, presentation design, poster design etc. 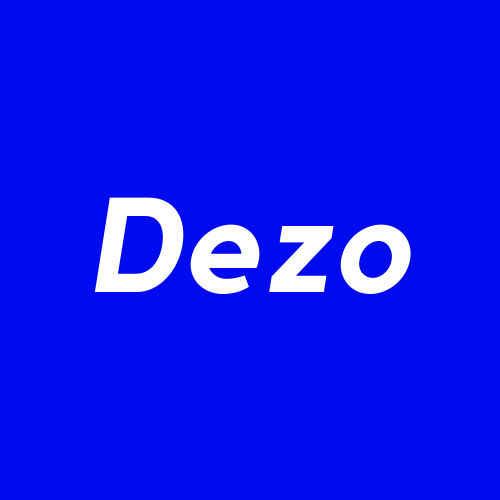 With Dezo anyone can create professional design using our Cloud Graphic Designer and comprehensive marketplace of design templates, royalty free stock photos and free design assets. What is Design? Design is anything that solves a problem. We at SDL, one of the foremost design focussed creative agency, believe in the power of design to solve our customer's most pressing problems. Our unique design process led approach helps you find a new competitive advantage in challenging markets. Dezov is a design focussed media website which features latest design articles, design inspiration and offers free design assets and resources like vectors, psd files/brushes, templates etc. We cover different design categories such as graphic design, UI, UX, product design, web design etc. 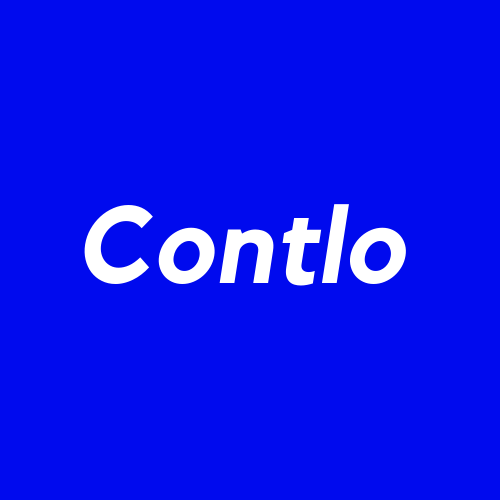 Contlo helps you build flexible data collection forms in a way your customers would love interacting with. 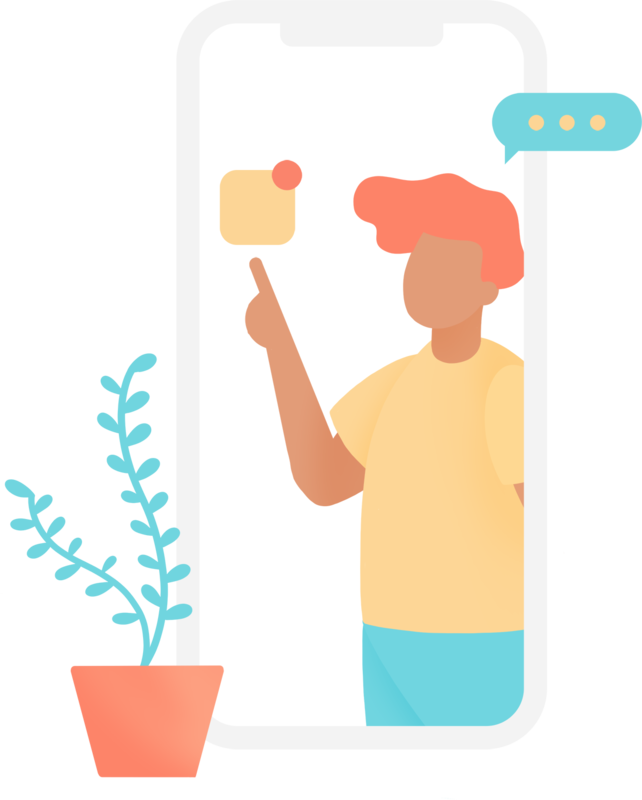 It helps you do conversational sales & marketing as well as do customer, brand, product or employee experience management - at scale. Dezo is the most advanced online graphic tool in the market. Not only people from marketing department, but also our designers like to work on it. I was able to create a really comprehensive conversation flow within a few minutes without needing to read any instructions. Super impressive and so easy to do. So good that I've put it on my homepage.